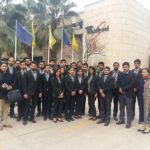 Asian As a part of its endeavour to help the students gain latest first hand information regarding functioning of the Industry and engaging them in active learning experiences outside the classroom, Corporate Resource Cell of Asian Business School organised an Industrial Visit for its PGDM – I Year students to Yakult Danone India (P) Ltd on 2 November 2017. Yakult Danone India (P) Ltd is a 50:50 Joint Venture between Yakult Honsha, Japan and Groupe Danone, France, both of whom are global leaders in Probiotics. In India, Yakult is manufactured at an ISO 9001:2008, HACCP and OHSAS 18001:2007 certified manufacturing facility in Industrial township of Sonepat, Haryana. The visit started with a presentation by the company personnel in form of a brief introduction about the origin of probiotics, brief about the Company, its distribution network in India and current position on the global platform. Students were taken for a factory visit and every step in the process of manufacturing of the probiotic health drink, Yakult, starting with germination of the Lactobacillus Casei strain Shirota (LcS) bacteria, enlarging it to the desired production levels, role of Quality Control department, packing of the final product were explained to the students. All the queries of students were answered by the company guides. Asian Education Group has been organizing Industrial Excursions for the up gradation of the students. 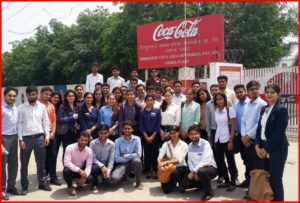 The institute believes in the giving the best corporate exposure to the students by means of first hand information.On 19th August, 2017 our Asian Business School students visited Hindustan Coca-Cola Beverages Private Limited at Dasna. The visit gave a Bird’s eye view of manufacturing of Coke and its brands. During the visit, students were explained about the safety and BMP (Best Manufacturing Practices). 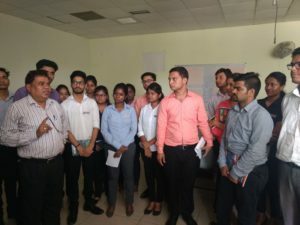 Dasna’s manufacturing unit is the second largest manufacturing unit of coke in the world.” The PGDM students immensely enjoyed this visit as it is said that pragmatic exposure is the best way of learning. Asian Business School has been organizing Industrial visits to various premier companies. 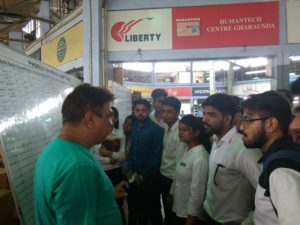 Recently the students of PGDM (17-19) Batch visited the renowned footwear company- Liberty. Through this visit the students were able to get a first-hand experience of functioning of manufacturing enterprise. Various departments that they visited include -Raw materials and Procurement, Storage and Designing. The company representative explained the process flow to the students. This industrial visit gave a clear understanding to the upcoming managers who were quite enthusiastic about this visit. Overall, it was a great beyond the classroom learning experience for students who learnt about the functioning of various departments. 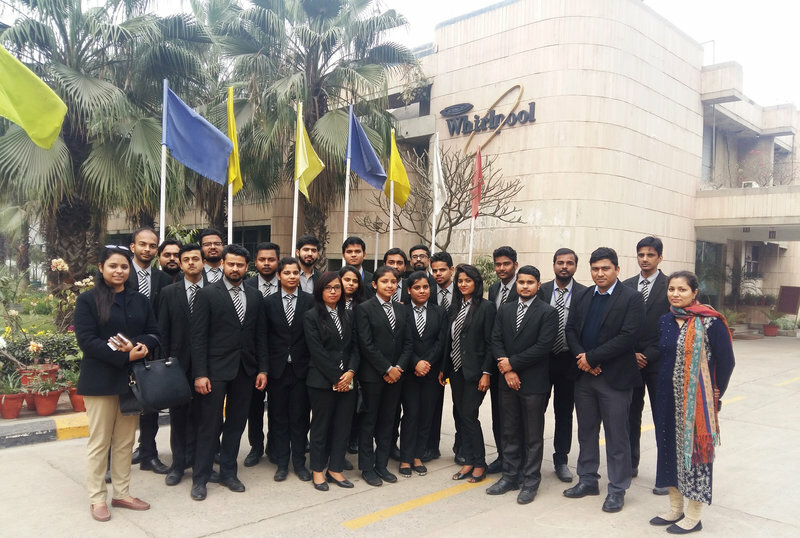 Asian Business School organized industrial visit to the renounced company “Whirlpool” situated at Faridabad. 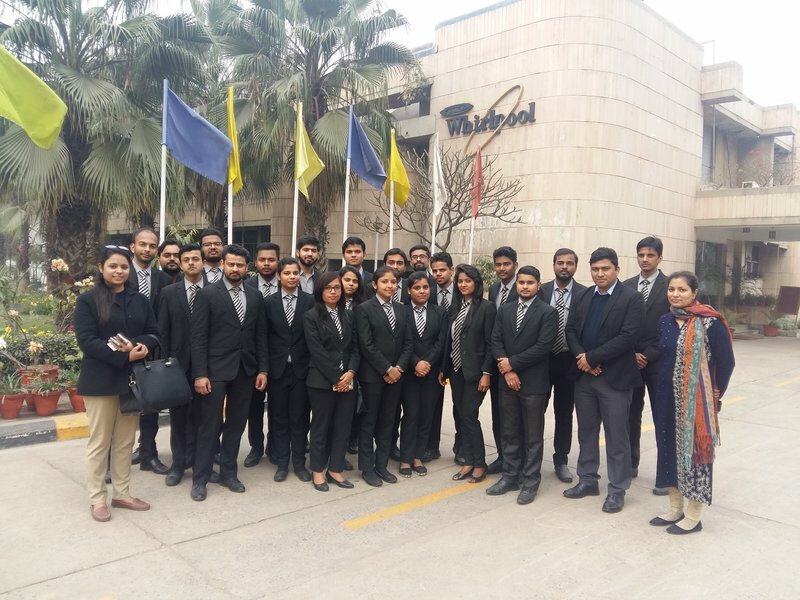 The students of PGDM (16-18) Batch were taken to the company and they were accorded a warm welcome. They were briefed about the set up of the organization. They were made aware how the various departments worked in perfect co ordination. Students got the opportunity to see the entire process from manufacturing of single door refrigerator to the packaging. This industrial visit was a good exposure for the students. Question answer round was cherry on the cake as the students asked questions covering all aspects of marketing, branding to administrative point of view. Students were accompanied by Dr. Nitasha S Babbar and Ms. Charu Vats. 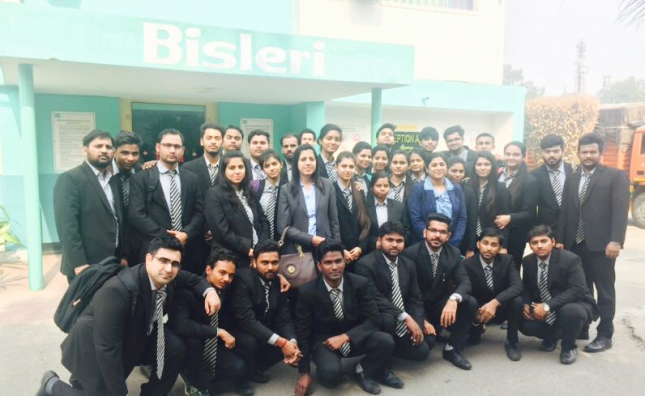 Asian Education Group had organized an industrial visit to Bisleri International Pvt Limited recently. 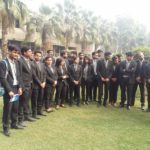 The students of PGDM (16-18) batch had been taken to the industrial excursion. The students attended the company presentation and they were made to see the different parts of the plant. The students understood the working of different departments of the company.The students were really enlightened about the functionality of an international company and they found this trip very interesting. Asian Education Group had organized an industrial visit to JCB India, Faridabad. The students of PGDM (16-18) batch had been taken to the industrial excursion. The students attended the company presentation and they were made to see the different parts of the plant. J.C. Bamford Excavators Limited, universally known as JCB, is a British multinational corporation, with headquarters in Rocester, Staffordshire, manufacturing equipment for construction, agriculture, waste handling and demolition. It is the world’s third-largest construction equipment manufacturer. 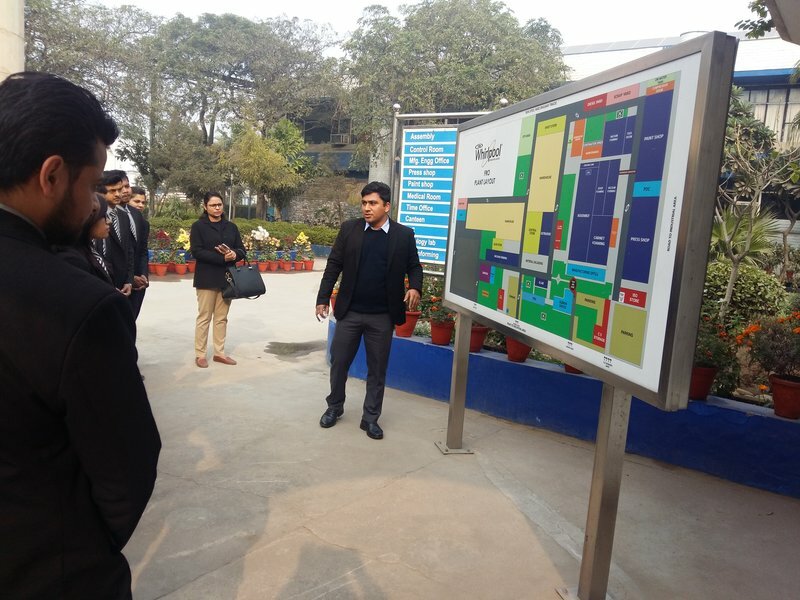 Asian Education Group organized Industrial Visit to MoserBaer India Limited, Greater Noida for the PGDM (15-17) batch. This visit aimed to update the students about the various channels of production and distribution in the company. The students were shown a company presentation. 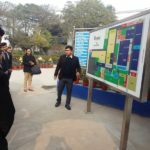 The students were enthusiastic about this visit and were enriched on the ways the company functions and understood on ground about the as to how synergy between various departments take place. They were made aware about the innovations that are taking place in the company. 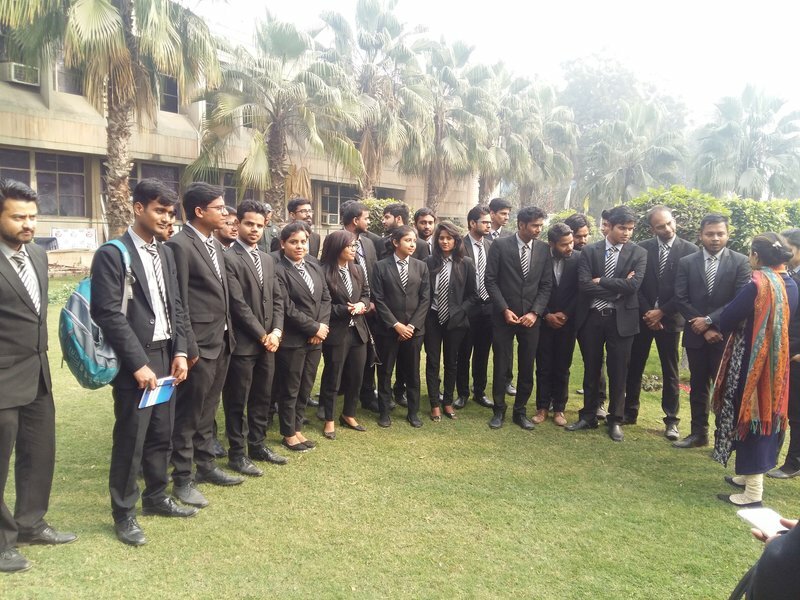 Asian Education Group organized a visit of the students of PGDM (16-18) batch to SEBI Corporate Office. In the Securities and Exchange Board of India, the students were given company presentation by the senior official. They were taken for the company office visit and later they had Question answer round. The Preamble of the Securities and Exchange Board of India describes the basic functions of the Securities and Exchange Board of India as “…to protect the interests of investors in securities and to promote the development of, and to regulate the securities market and for matters connected there with or incidental there to”. Asianites had a lot to learn from this visit and they were updated on a number of matters handled by the SEBI. Asian Education Group organized an industrial visit for the students of PGDM /(16-18) batch. Our institution believes in broadening the horizons of the students. 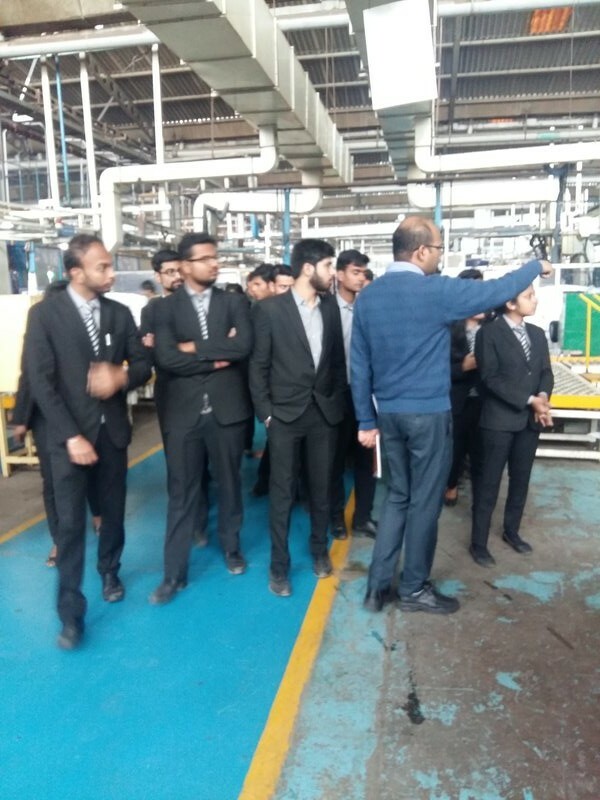 Aligning with this thought process an industrial visit was organized at Sona Koyo Steering Systems Ltd.
Sona Koyo’s customers include major vehicle manufactures in India such as Maruti Suzuki, Toyota, Hyundai, Tata Motors, Mahindra & Mahindra, General Motors and Ford. Independently, as well as through its network of overseas joint-venture partners, it exports high quality precision products to USA, Europe and Japan. 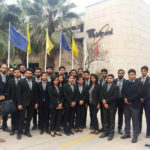 The students got an opportunity to understand the functioning of this company and they appreciated the work ethics being practiced by the company. Asian Education Group organized an industrial visit to NSIC. The students of PGDM (16-18) batch attended a workshop conducted by NSIC on 3rd February, 2017.National Small Industries Corporation Ltd. (NSIC), is a Government of India Enterprise under Ministry of Micro, Small and Medium Enterprises (MSME).NSIC operates through countrywide network of offices and Technical Centres in the Country. Asianites learned a lot from this workshop which was meant for “Incubators’ where they were made aware about various plants. The students understood about the different departments and how NSIC lends its expertise along with finances to various small scale industries. 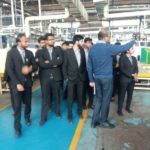 The students of PGDM (15-17) batch were taken to visit the industrial visit on 10th November 2016 to Anmol Biscuits Limited, Greater Noida. 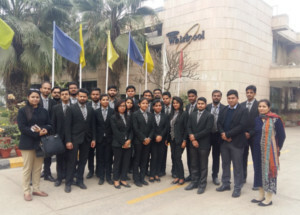 The students got an opportunity to get a corporate exposure by the means of industrial visit. Such visits make the young and budding managers broaden their understanding with respect of corporate functioning.